We love to see your happy faces at our POPULAR Mega BookFair @ MITC, Melaka. 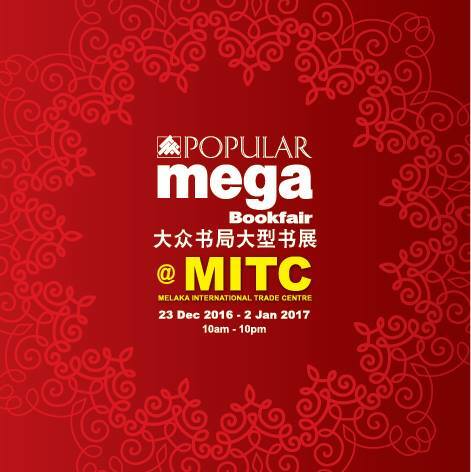 With massive books, great deals, and plenty of engaging activities to keep you entertained, there is something for everyone here! If you’re yet to be here, get moving and visit us soon until 2 Jan!